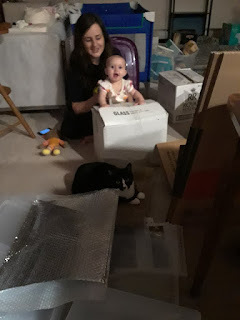 our little family has been on hiatus from the radio faced with a number of tasks, including putting our lives in boxes and taking them out of said boxes in a new home. both my show and imaginary landscapes, hosted by my wife caitlin richards, will finally be back on cjsr with new (christmas!) shows for the week of december 18/19.